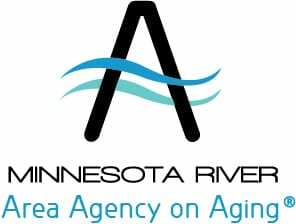 Title III Older Americans Act funds are awarded by MNRAAA through grants/contracts to local public and/or non-profit organizations to develop or expand services for older persons (60+) and their caregivers. Funds are to be used to expand the range of community-based programs and services designed to maintain the independence of older persons in a home environment, to fill gaps in existing services and to contribute to the development of a comprehensive and coordinated system of core services. Contractor: Southern Minnesota Regional Legal Services, Inc. Contractor: Prairie Five CAC, Inc.